The resolution conveying the government's decision on the recommendation of the Seventh Central Pay Commission on allowances, was published in Gazette of India yesterday. Based on the report of Committee on Allowances (CoA) and the recommendation of E-CoS, the Cabinet has approved the modifications in 34 Allowances in its meeting on June 28. All allowances are given effect from July 1. Concerned Ministries are advised to issue their orders on allowances governed by them immediately so that revised rates of allowances get reflected in the current month's salary bills of Government employees. The Centre decided to increase allowances to pensioners, soldiers and officers posted in Siachen and nurses and ministerial staffs of hospitals. "Fixed medical allowance for pensioners is increased from Rs.500 per month to Rs.1000 per month. Constant attendance allowance on 100 percent disablement is increased from Rs.4500 per month to Rs. 6750 per month," said Finance Minister Arun Jaitley. The government also doubled the allowances to soldiers and officers posted in Siachen. Now, the soldiers posted in Siachen will get Rs 30000 per month as allowance. Earlier, they used to get Rs. 14000 per month. The officers will now get monthly allowance of Rs 42500, which was earlier Rs 21000. The Cabinet also increased allowances paid to nurses & ministerial staffs of hospitals. The nursing allowance has been increased from Rs.4800 to Rs.7200 per month. Operation theatre allowance is increased from Rs. 360 to Rs. 540 per month. Hospital patient care allowance (HPCA) is enhanced from Rs. 2070 to Rs. 4100 and patient care allowance (PCA) from Rs. 2100 pm to Rs.5300 per month. 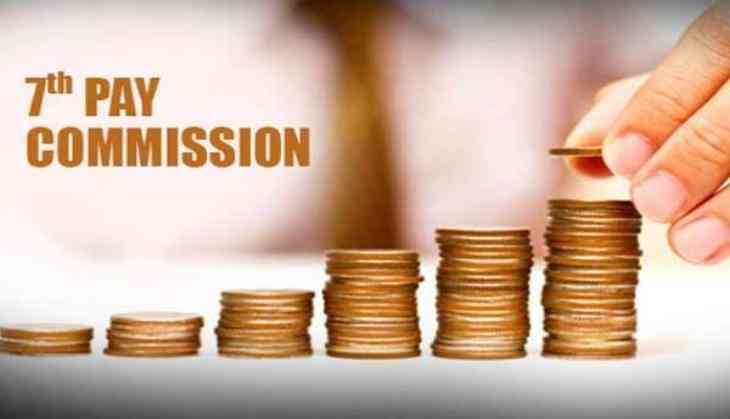 The Seventh Central Pay Commission recommendations have been modified and HPCA and PCA to continue for Ministerial staff.